Autonomous vehicle centre opens in Stratford, Ont. 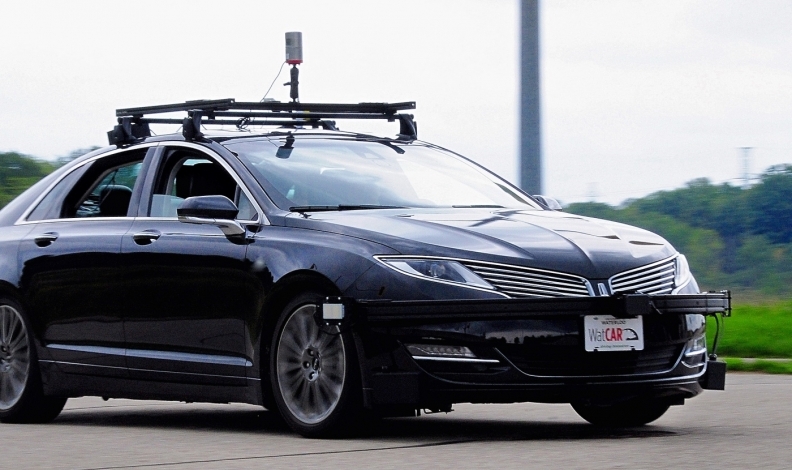 The University of Waterloo has been testing autonomous vehicles in Ontario for more than a year. The Province of Ontario opened an autonomous vehicle demonstration and testing zone in Stratford on Wednesday. The Autonomous Vehicle Innovation Network is among the first of its kind in Canada and will allow researchers to hone the technology and test an autonomous vehicle in a wide range of everyday, real-life traffic scenarios. The Ontario government said auto industry representatives and academics researching autonomous vehicles will work together at the centre to further develop the technology. The centre will also host a talent development program to give students an opportunity for internships and fellowships in the autonomous vehicle field. Ontario says it is uniquely positioned to lead in connected- and autonomous vehicle technologies research and to attract related investments and jobs. According to the province’s own data, more than 150 Ontario companies and organizations are active in the province’s connected and autonomous vehicle industry, employing almost 10,000 people. The province is North America's top vehicle-producing jurisdiction, and second only to California for information and communications technology companies. The Ontario government announced in the 2017 budget that it would spend $80 million over five years on autonomous vehicle development. The government says self-driving vehicles have the potential to improve road safety, reduce congestion and cut greenhouse gas emissions. The Canadian Press contributed to this report.